World best selling 30-degree BD-type blade. Especially ideal for intricate jobs such as removing burrs on plastic and other factory works. 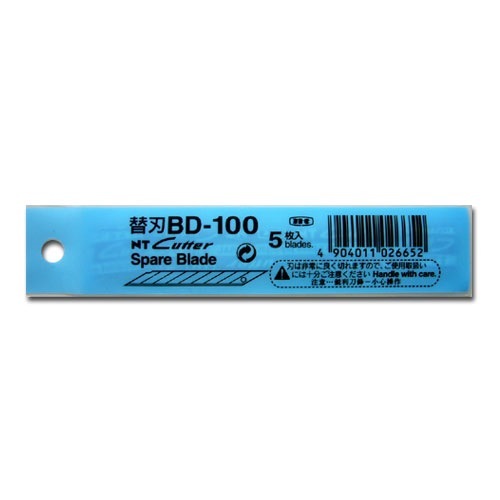 World best selling 30-degree BD-type blade. Especially ideal for intricate jobs such as removing burrs on plastic and other factory works.